Victoria: Margaret Lacey, 2017. Oblong format, publishers boards, colour photographs. 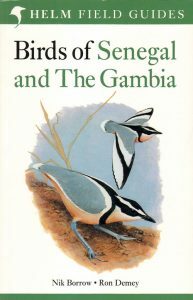 Bill Oddie’s introduction to birdwatching. 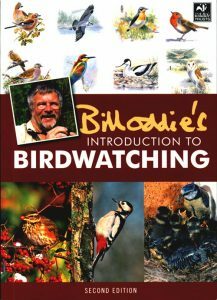 With his trademark enthusiasm and inimitable style, Bill Oddie presents a comprehensive introduction for the birdwatching novice. 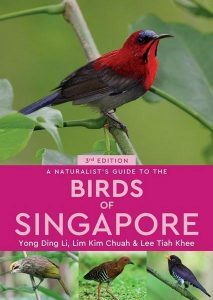 Starting with the basics, this book explores all aspects of this increasingly popular pastime, from choosing a field guide to easy identification tips, basic field techniques and how to avoid common errors. The book is expertly written by one of Britain’s most popular birding celebrities. 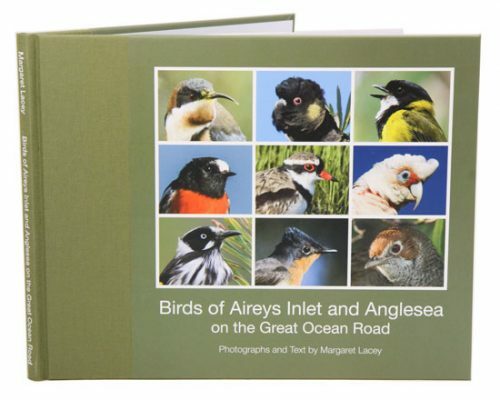 This second edition is fully revised and updated and it is illustrated throughout with spectacular, specially commissioned artwork and photography. 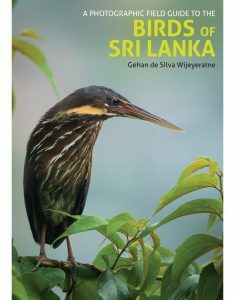 It also contains valuable information on bird behaviour, conservation, the best sites to watch birds, and much more.